Armada Music Demo Submission, Contacts, A&R, Links & More. 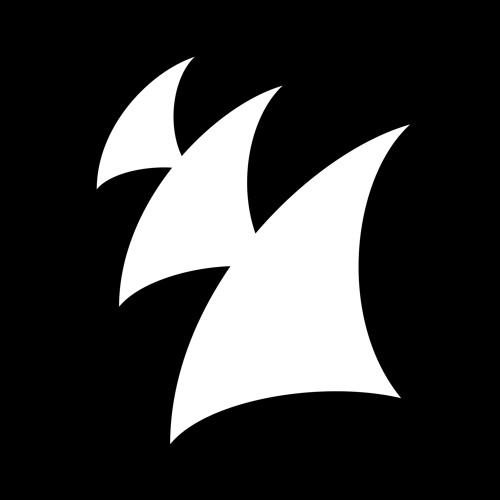 Armada Music was founded in June, 2003 by Armin van Buuren, Maykel Piron and David Lewis, whose names stand for ‘ArMaDa’. Throughout the years, the record company has brought countless quality releases to the world within the wide spectrum of electronic dance music. Outstanding releases in trance, house, progressive, techno, deep house, and even in the pop genre have made Armada Music a label that stands out, and one that has stood the test of time. From 2009-2013, the Dutch label was awarded the ‘Best Global Dance Label’ title from the International Dance Music Awards in Miami. Working with and managing some of the biggest names in the dance music industry, Armada is home to (among others) Dash Berlin, W&W, Aly & Fila, Cosmic Gate, and of course Armin van Buuren himself. Investing in rising talents such as David Gravell, Audien, Toby Hedges, and Andrew Rayel, Armada Music has been able to nurture aspiring artists until they reach the top of the game. Under the Armada Music umbrella are some of the industry’s biggest imprints, including W&W’s Mainstage Music, Trice Recordings, Orjan Nilsen’s In My Opinion Records, Dash Berlin’s Aropa, M Records, and Armin van Buuren’s Armind, A State of Trance, and Who’s Afraid of 138?! labels. More than 25 sub-labels reside under Armada, building a solid reputation in the global dance scene. And it doesn’t stop there.